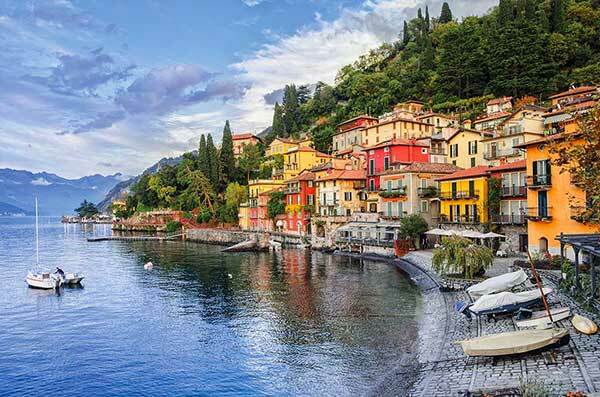 Menaggio is located on the western shore of Lake Como, in a strategic position between Como, Sondrio and Lugano. 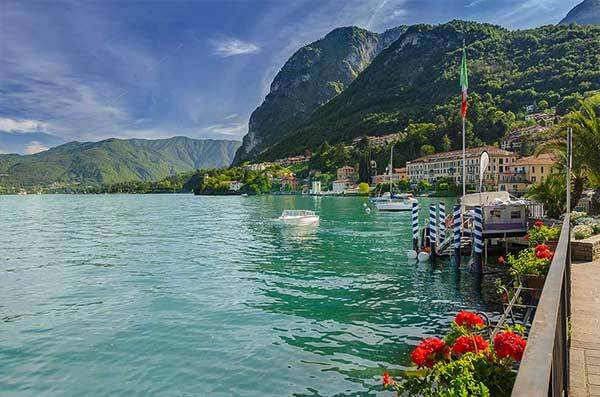 It has several faces: an elegant one, linked to the majestic hotels and villas those dotted the shore above Lake Como; a green one, for the itineraries and hiking paths those start from the town; an historical one, for the remains of fortresses and trenches used during the War. For example, a visit to Villa Mylius Vigoni is perfect during a spring day, but a walk into the Val Senagra Park is the answer to your searching of shadow during the summer. There is something special that is waiting to be discovered, maybe tasted! Not only the elegance of the hotels and villas, but also an enchanting nature that will surrounding you, as a familiar hug.